One of the most densely populated and ethnically diverse communities in New England is poised for large-scale urban development. How can we enable the implementation of plans that prioritize people first? Maine has an amazing connection to both the sea and the land, the urban and the rural. With such variety in the natural and built landscape, each project in Maine has allowed us to further refine our understanding of authentic places. How do we build new in a place that is mostly old and historic? How do we preserve character while minimizing onerous regulations? How do we enable rural legacy businesses to happen again, legally? What if we could find ways to build stronger, more successful towns and cities in Maine through strategic, high impact investments? Build Maine seeks to do just that, and more. Mission Hill is located within minutes of some of Boston’s most cherished places, public transportation nodes, hospitals, and schools. 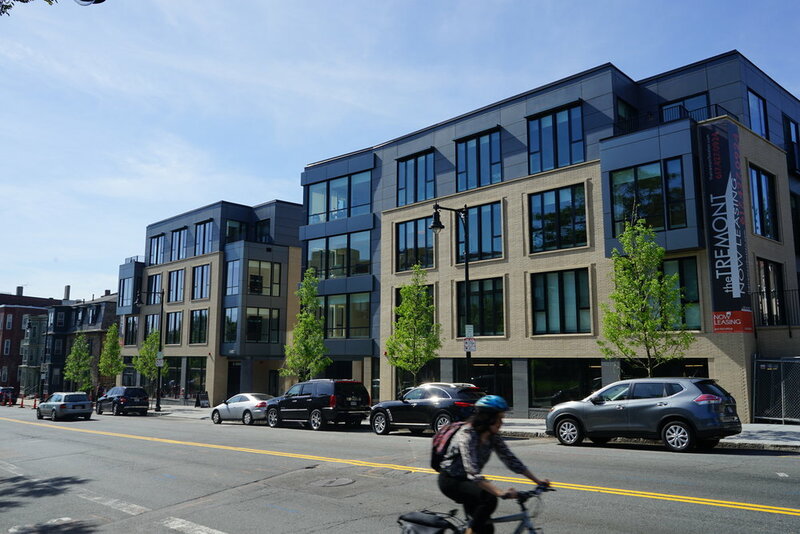 A mix of walkable neighborhood services, proximity to public transit, and vacant space is what sparked our team to begin applying a new urbanist approach to the redevelopment of several key sites along the neighborhood’s main street, Tremont Street.